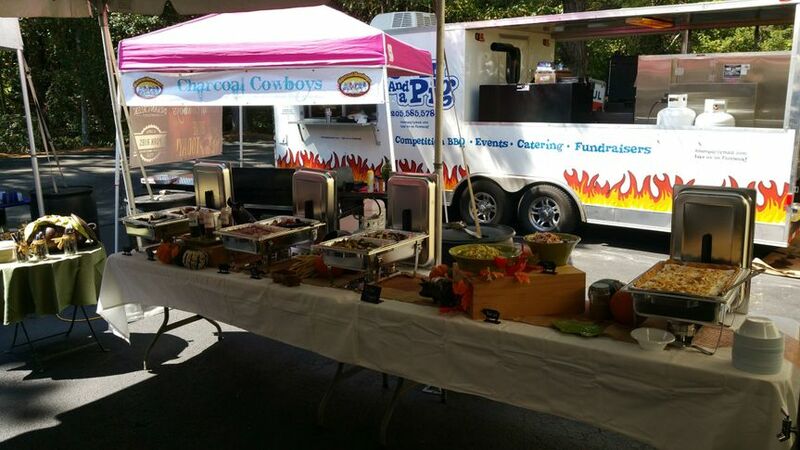 Charcoal Cowboys BBQ is a wedding caterer based in Nashville, Tennessee. 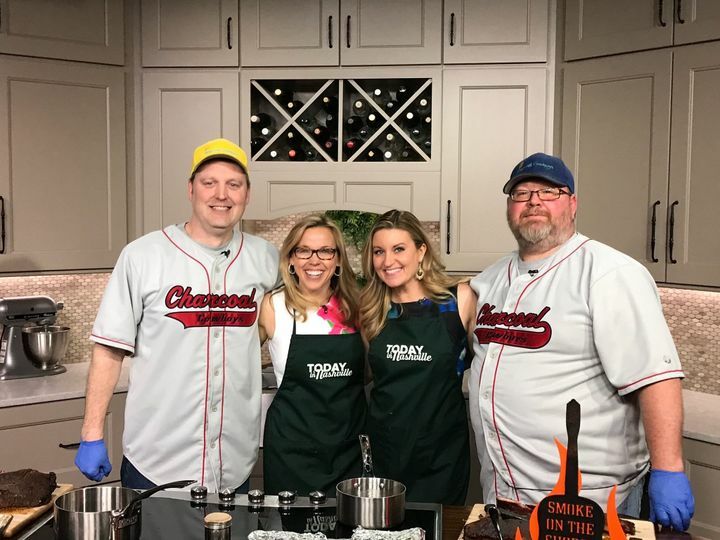 In 2007, the Charcoal Cowboys entered their first BBQ competition, and for the next 10 years, they competed on the BBQ Circuit where they accumulated several awards and trophies. 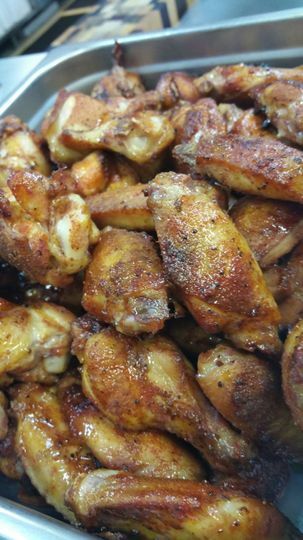 In 2008, they decided to establish Charcoal Cowboys BBQ, which specializes in serving the perfect bite, from the pit to the plate. 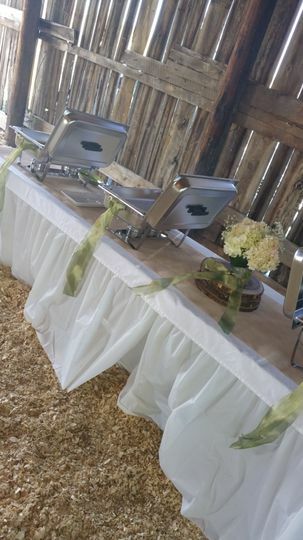 Charcoal Cowboys BBQ provides onsite, pickup and drop-off catering services to couples on their wedding day in the Nashville area and beyond. 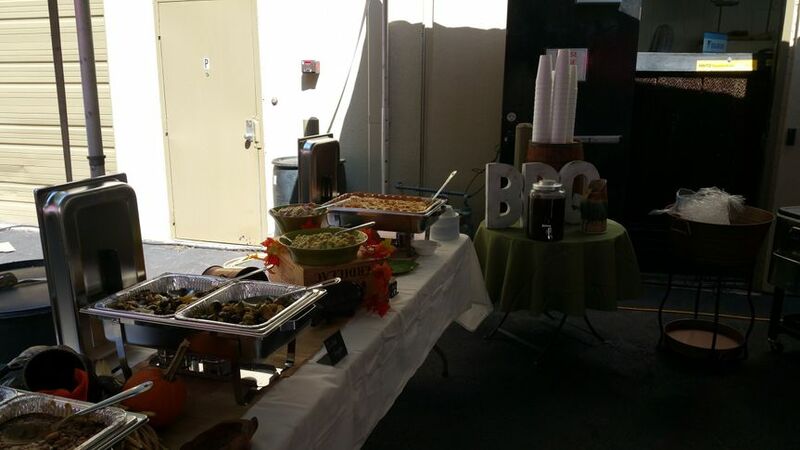 They also offer onsite catering services and their own venue, and are available to work at any wedding venue in the city. 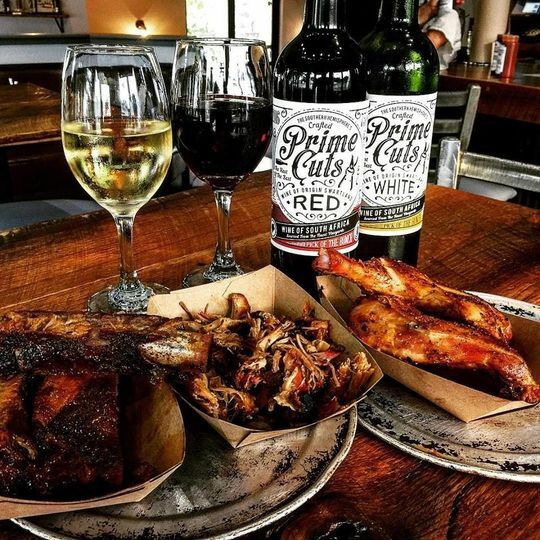 Charcoal Cowboys BBQ also offers full bartending services that include house, speciality and premium beer, liquor and wine. 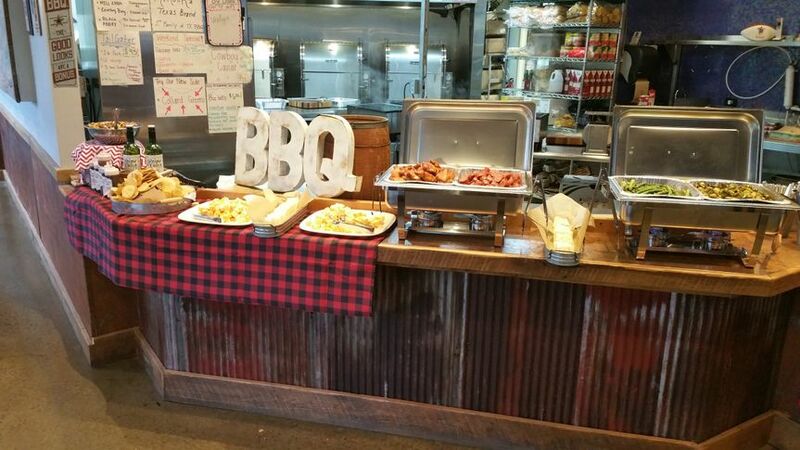 Charcoal Cowboys BBQ specializes in preparing southern cuisine with a twist. 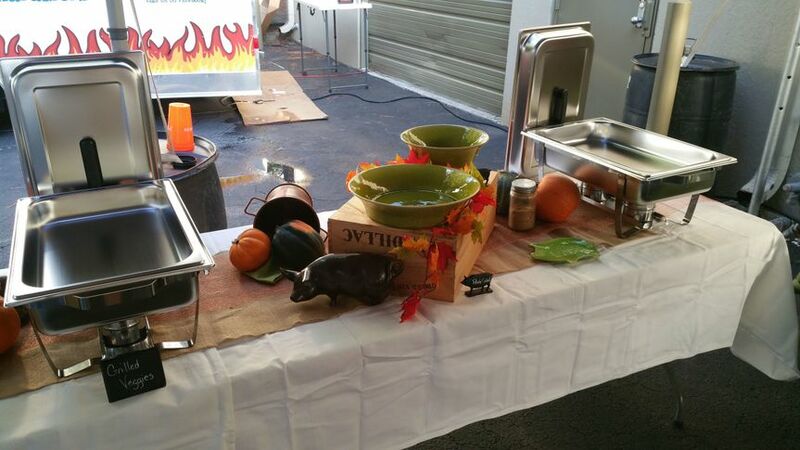 Every side they make is prepared without meat products. 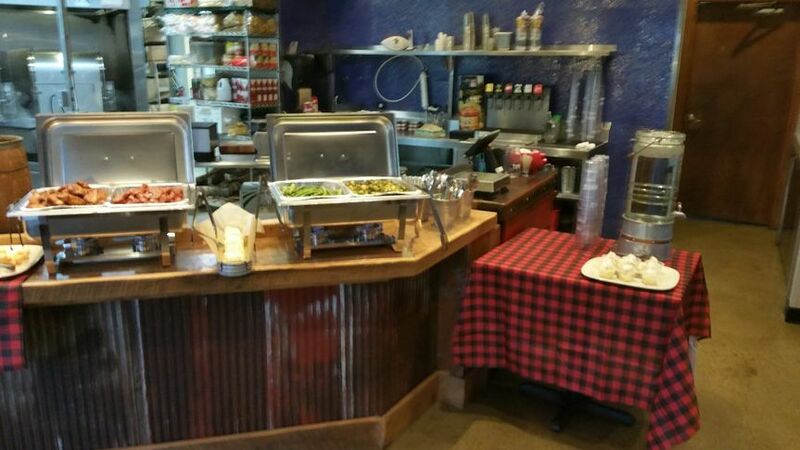 Each meal can be customized to accommodate the dietary and nutritional needs you and your guests may have on your wedding day.